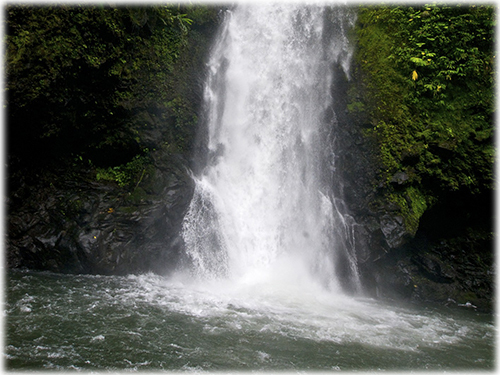 This is a world-class property in one of the most beautiful areas of Costa Rica. 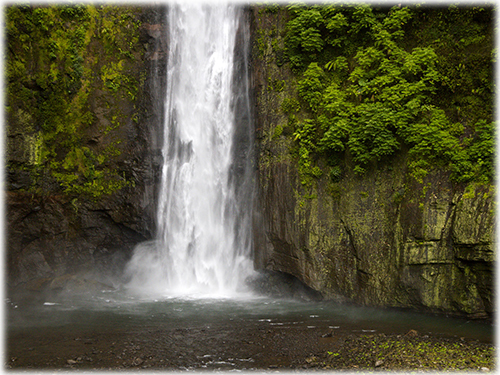 Consisting of 67-acres (27 Ha.) 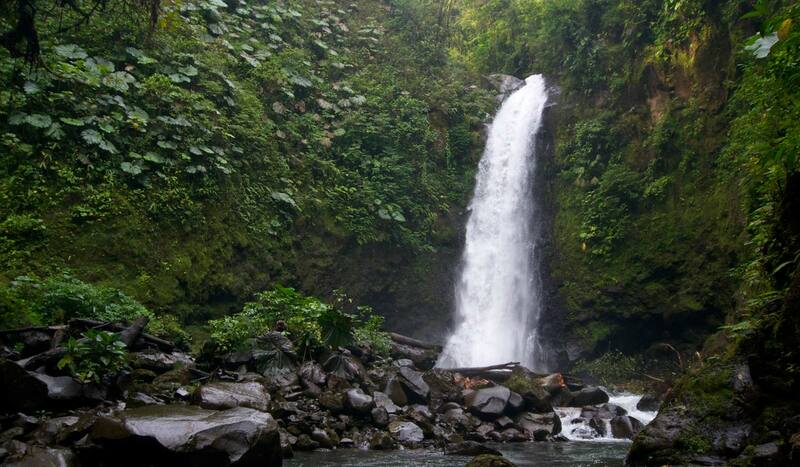 It possesses incredible natural resources with rainforest, fields, and a trail network that accesses two dynamic rivers with six magnificent waterfalls. 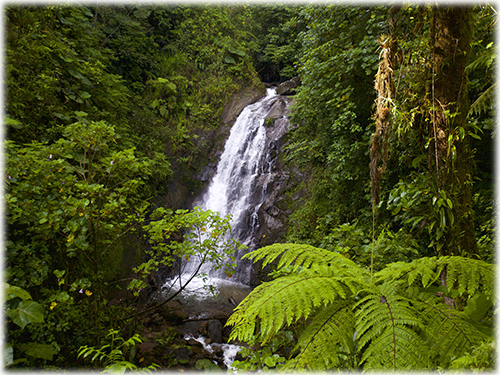 The land is suited for an eco-lodge, adventure park or private conservation estate. 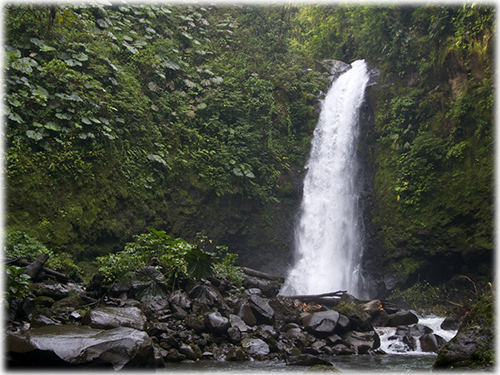 Utilities are available street-side however the land is poised to maintain itself through strictly sustainable off-grid resources including its own renewable hydro-electric power and abundant drinking water from natural springs on-site. 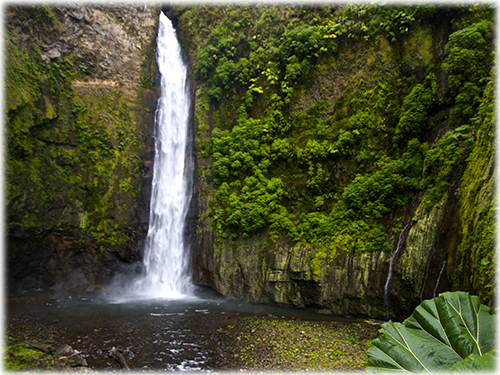 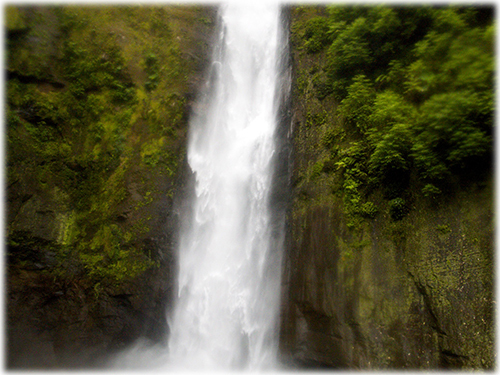 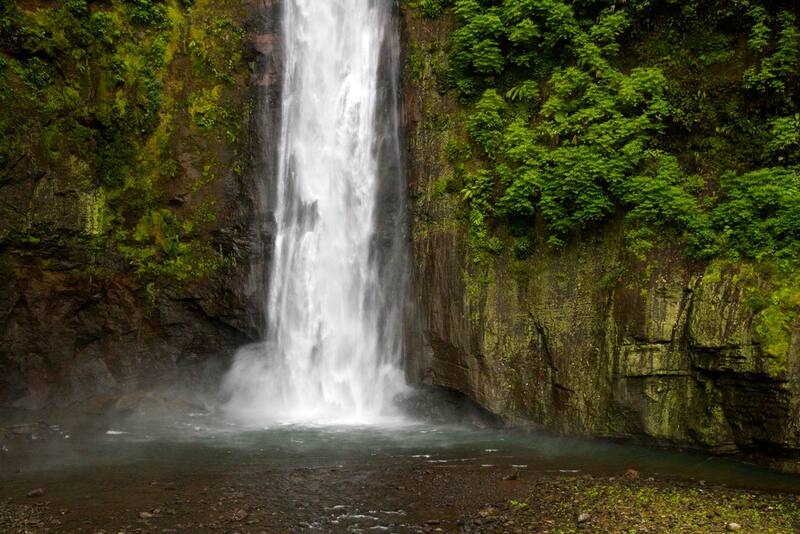 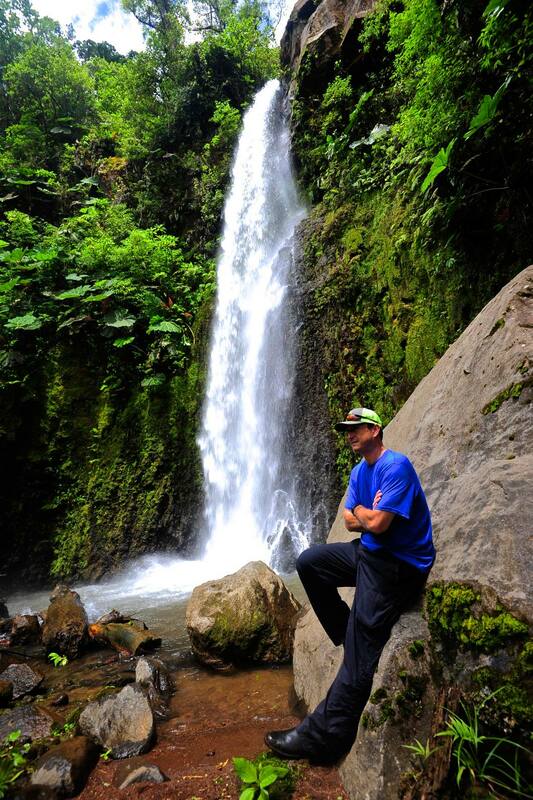 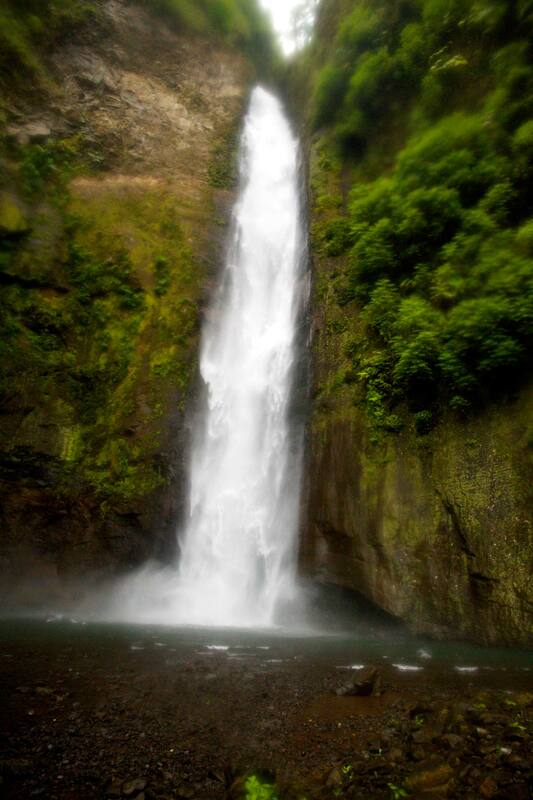 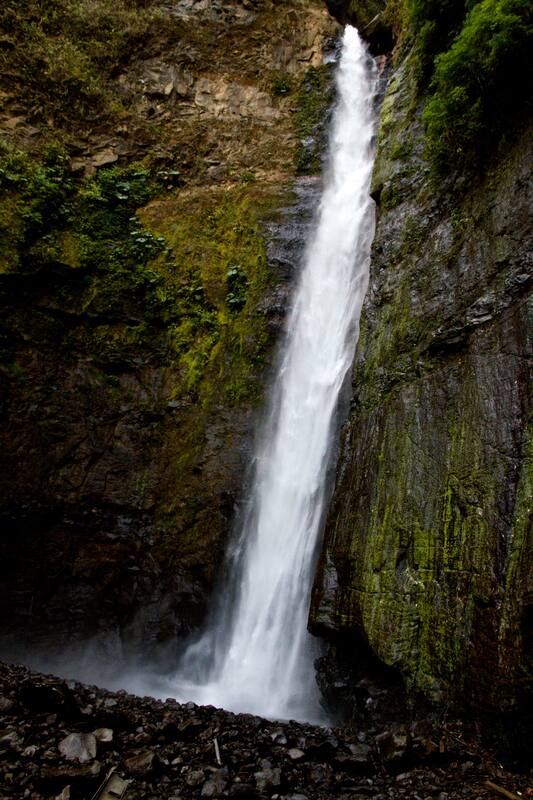 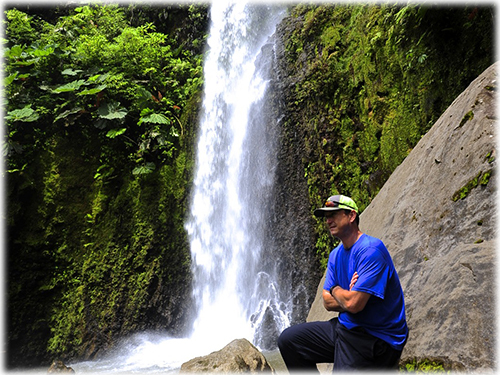 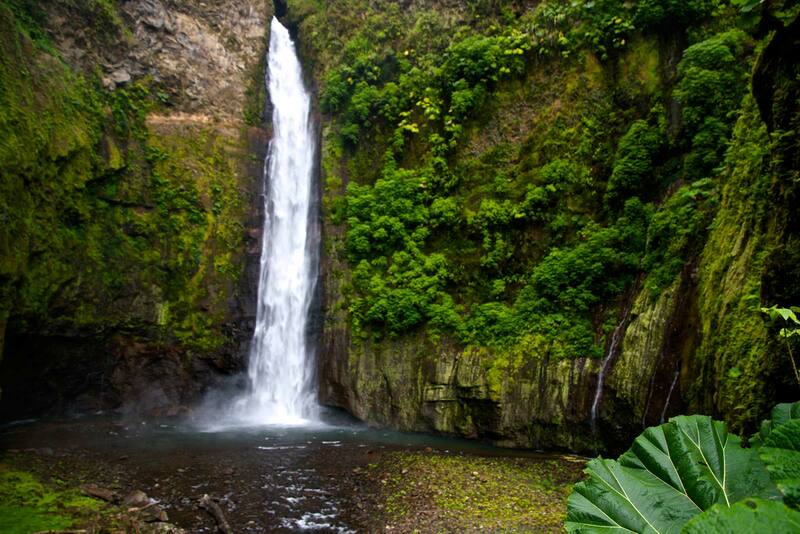 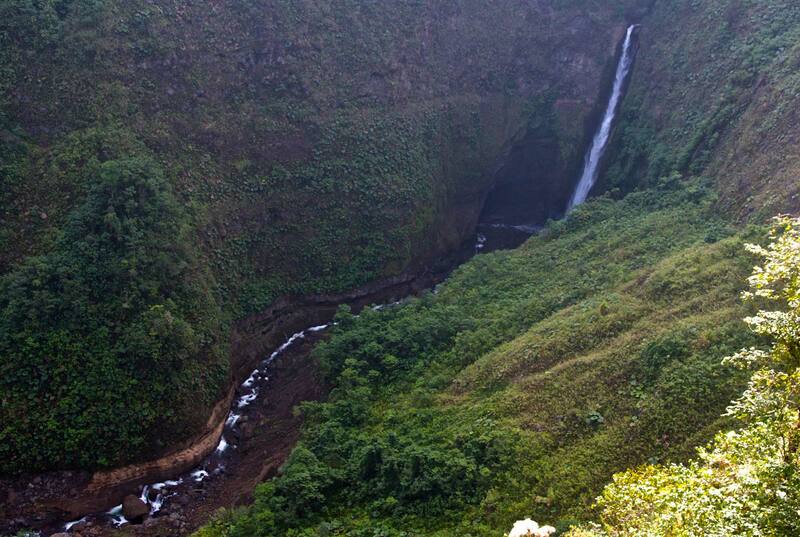 The property is well known for the 300 ft. San Fernando waterfall, which is the second highest waterfall in the country. 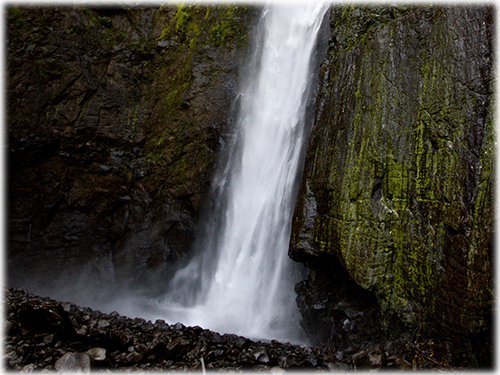 A trail system provides walking access to all of the waterfalls within the property and is ideal for nature hikes, as wildlife is abundant in the area. 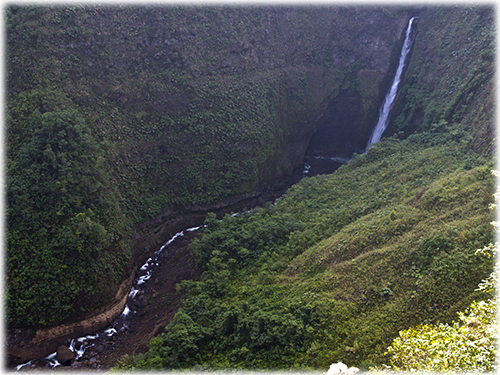 The rushing river creates an enchanting mist and as the sound of the water echoes through the canyon. 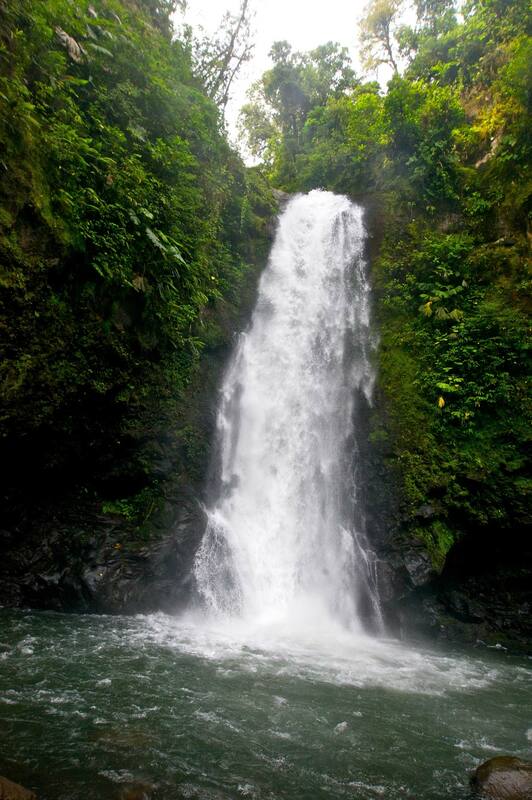 Hummingbirds, tucans, monkeys and Morpho butterflies are just a few of the wildlife specimens that can be seen among the beautiful rainforest vegetation. 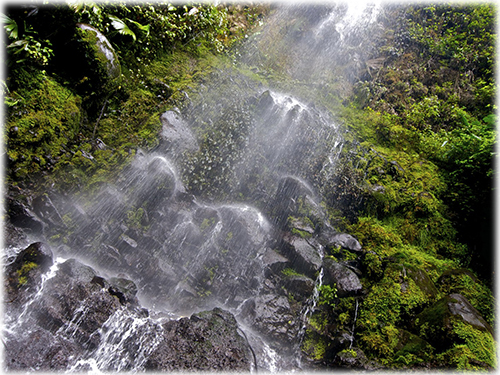 Long northern vistas over the forest to the Sarapiqui valley are offered from the cleared terraces. 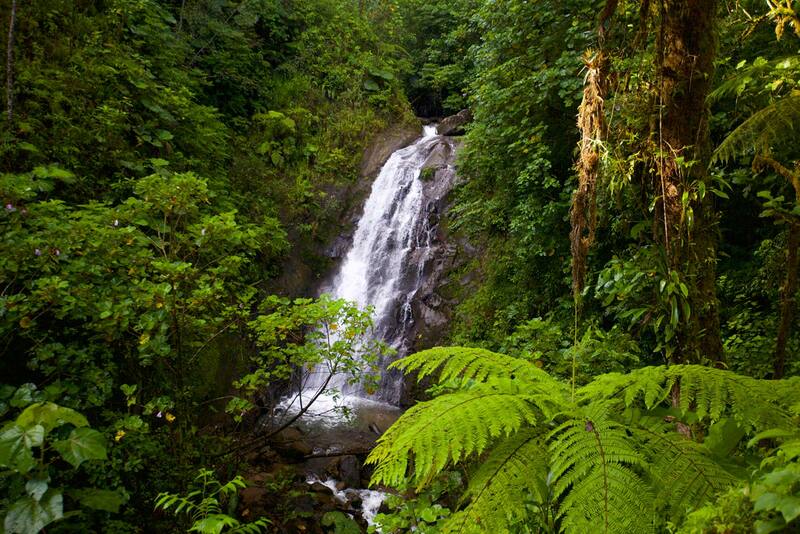 This is a truly as one of a kind opportunity to own one of the most beautiful rainforest properties in an area burgeoning with opportunity and intense natural beauty. 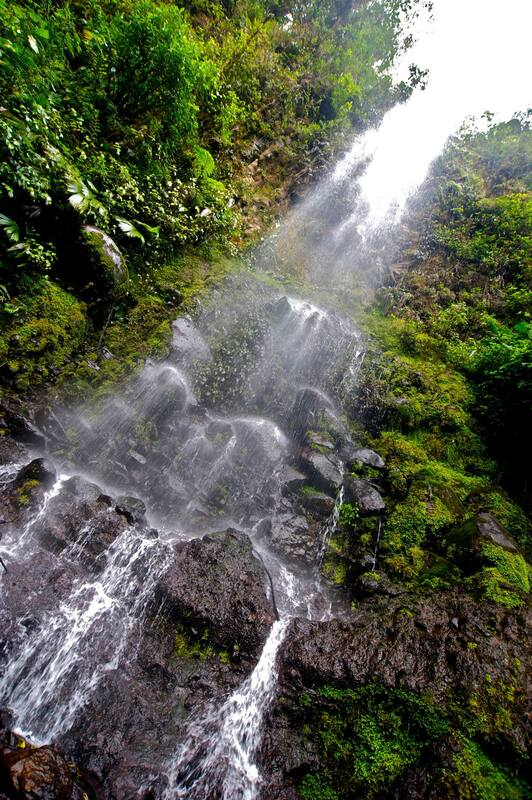 Just 15 minutes from the Poas Volcano and one hour from the international airport, shopping and fine dining in Alajuela, Costa Rica’s second largest city.